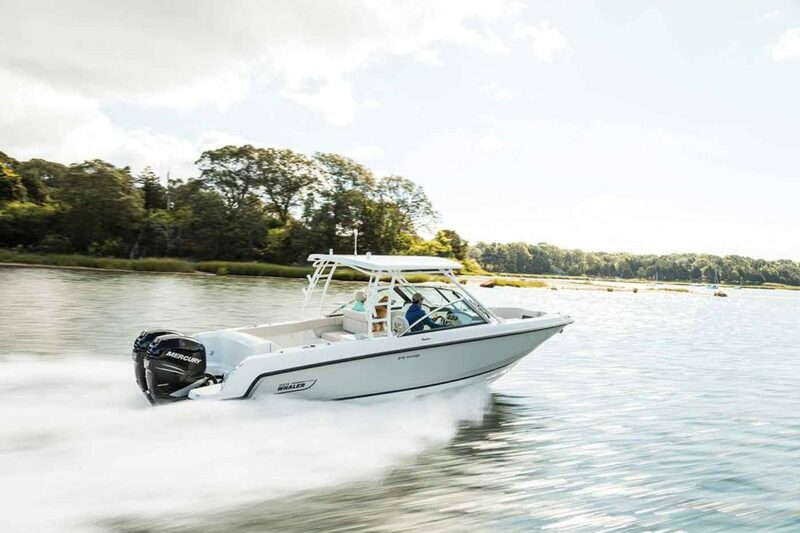 The Boston Whaler 28ft is the newest addition on to our fleet. 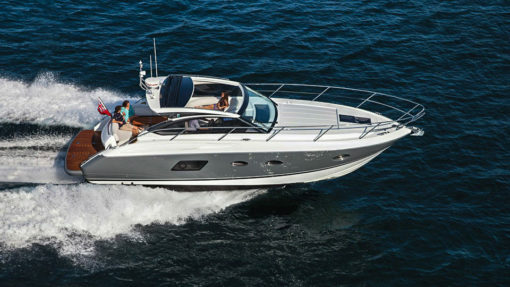 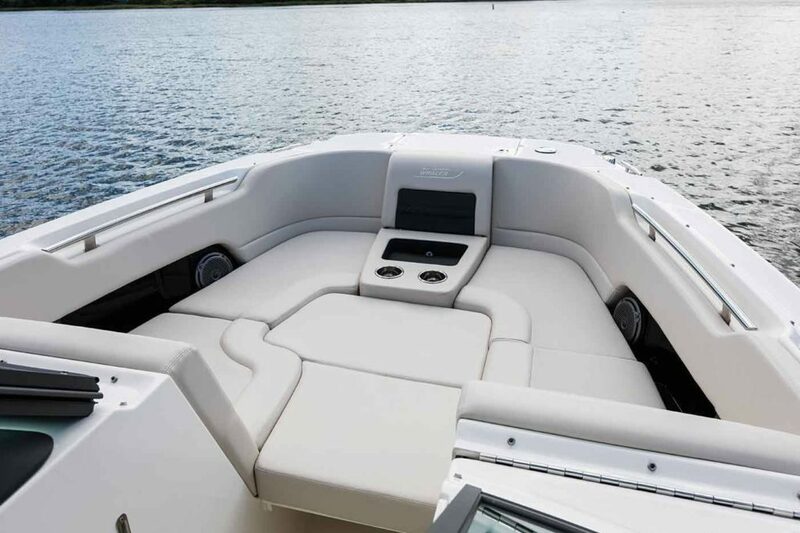 She’s an excellent luxury speedboat that can comfortably fit up to 6 passengers, perfect size for small families and couples. 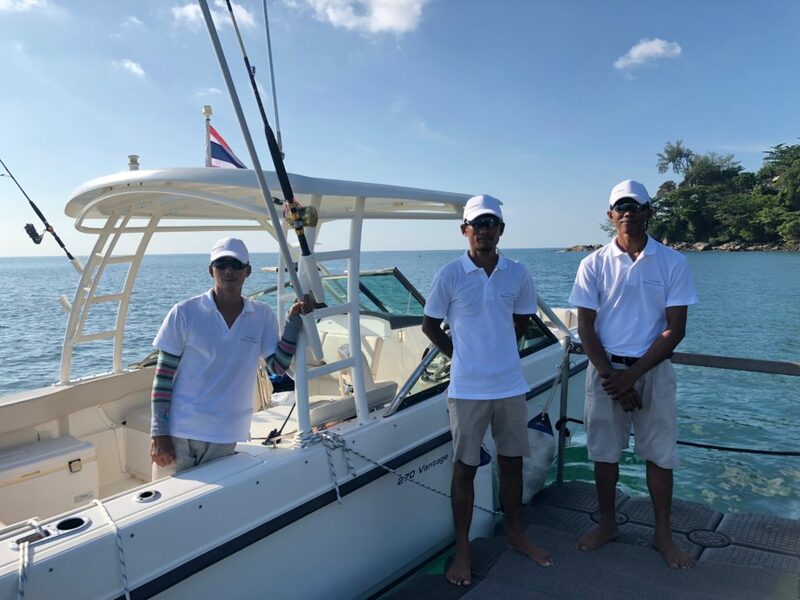 Our crew members on the Boston Whaler are very professional and are there to help you experience an unforgettable day out in paradise! 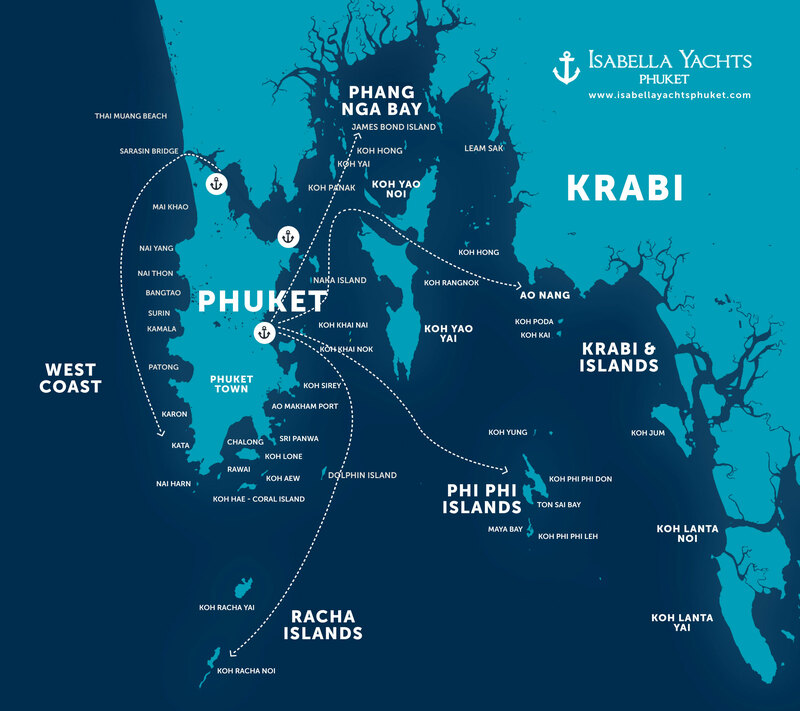 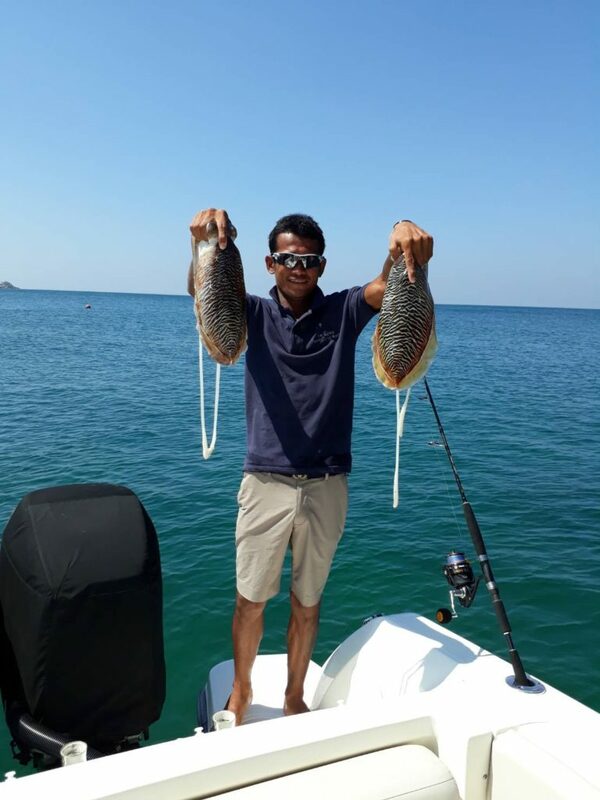 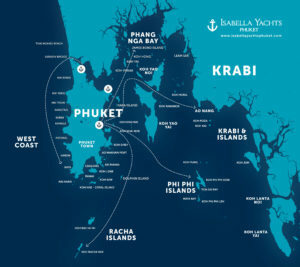 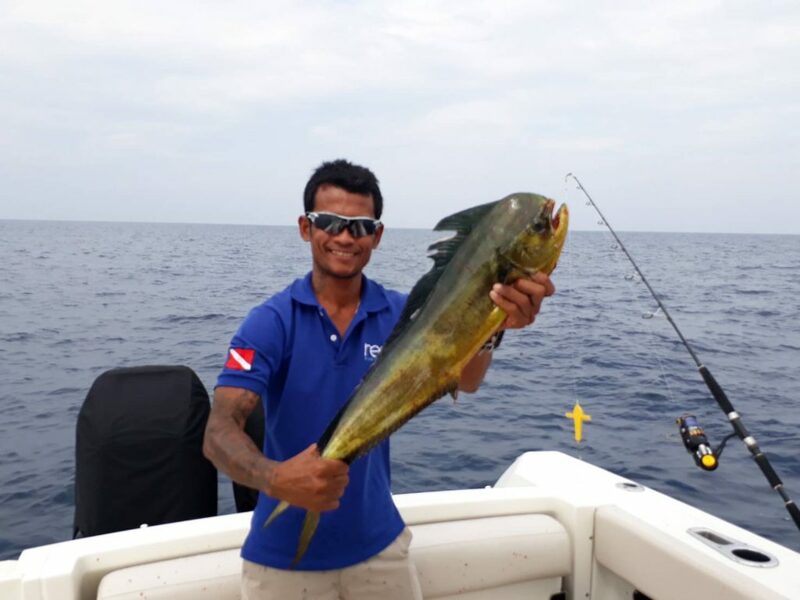 Our crew are also excellent fishermen with great knowledge about fishing spots around Phuket Island, this makes this boat an excellent choice if you are looking to go on fishing adventures. 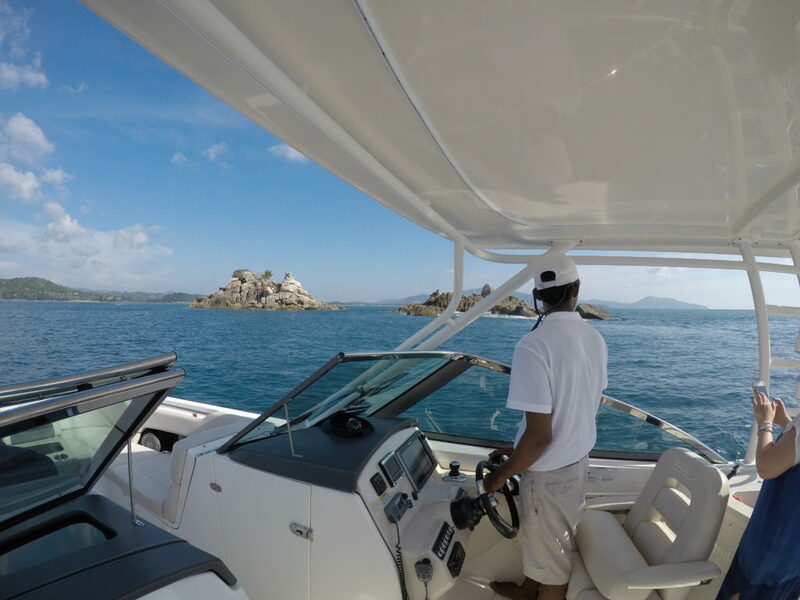 On this boat, you can land directly on any beach, which saves a lot of time compared to transferring on the beach with a dinghy. 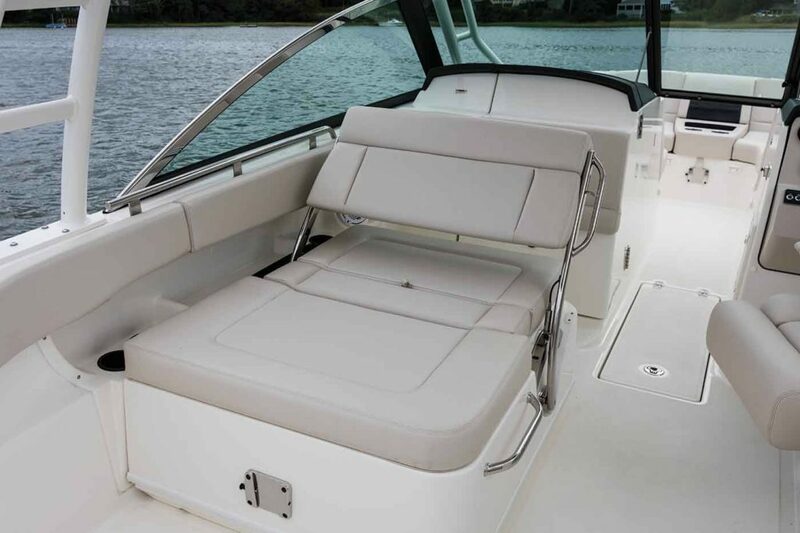 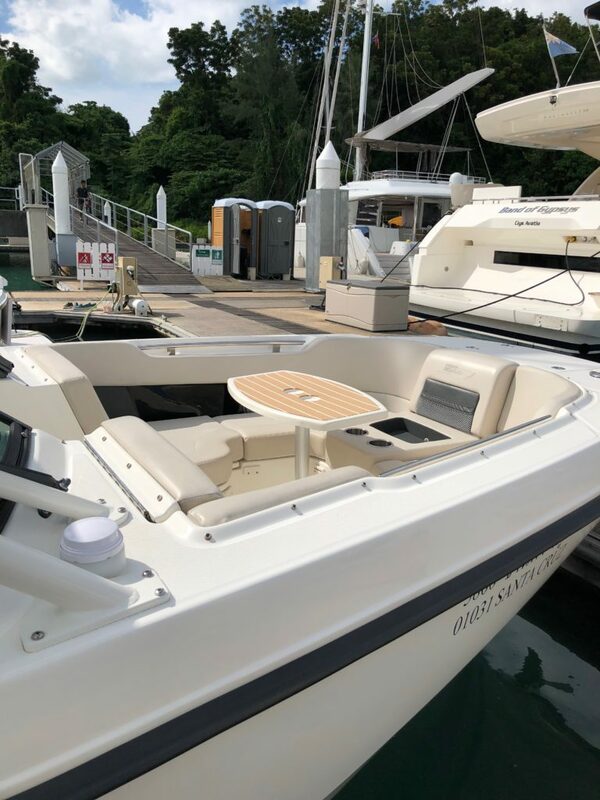 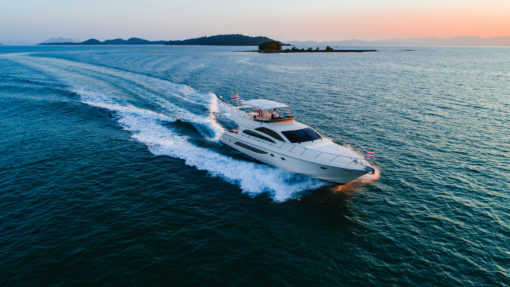 The perfect boat for island hopping, comes with our “all inclusive” special Isabella Yachts package, making this boat the most affordable one on our fleet! 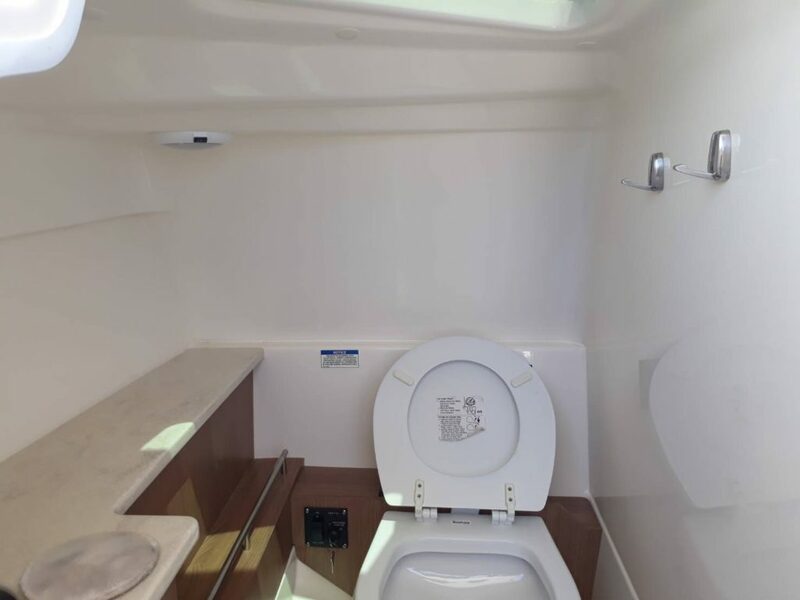 Prices are NOT inclusive of 7% VAT. 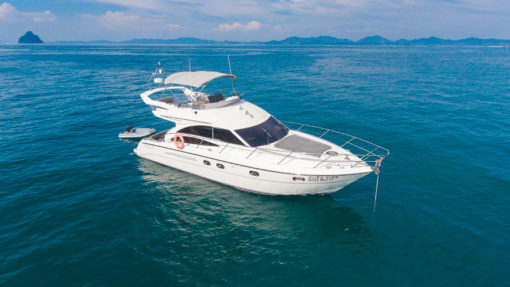 Price based on 6 passengers. 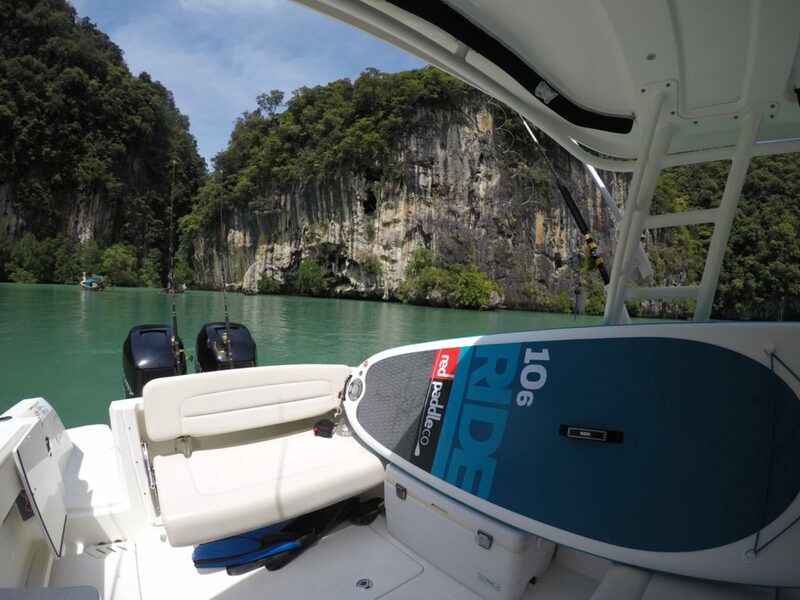 Extra 2 passengers are charged 2000 THB per person.